Totally right here, these are the kind of computers that contains with bulky back monitors that weighs like tons. 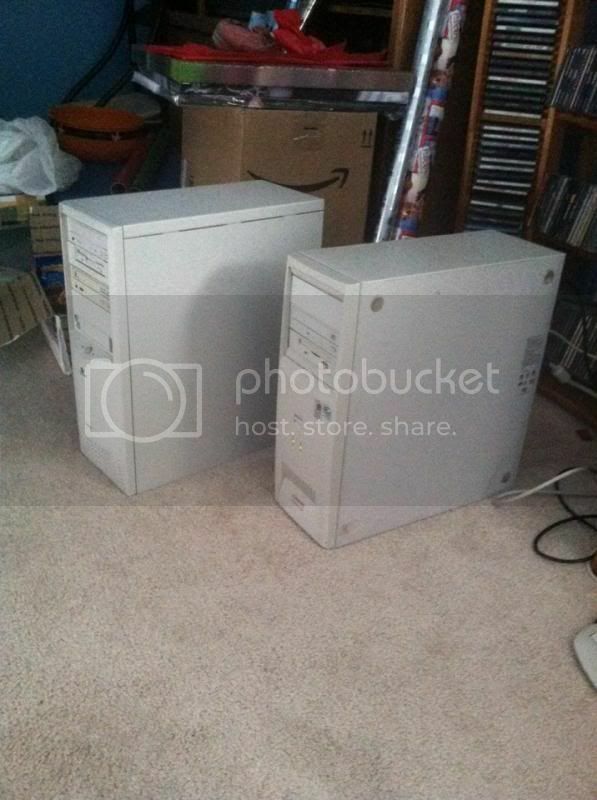 We still keep the last two old computer Windows XP in our house for at least 2 years now. We are not hoarders, it is just I procrastinate a lot on working and fixing the computer to see if we can give it away to my husband's friend who needs one. As you see, we have two monitors and two towers [cpu], keyboard and I don't know what happen to the mouse. So anyways, I fixed the other one works okay I just adjust the date to the current settings and now it can be use. However, I have problem with the the computer we owned as it came up with blue screens all the time. Meaning I have to update the software, delete the installed program and more. Again, I thought I could fixed both in that same day, however now laziness kicks in again. We might end up not fixing the computer and instead just get the hard drive and the RAM before we recycle it. i need to get my computer upgraded it is running very slow and crashes alot. We have three old ones that needs to be ditched out but I dunno how to remove the data since I can't open two of them eanymore. Our old Dell Desktop could surely use some fixing. It is about 8 years old now and we don't want to get rid of it yet because our boy is using it with his games. I wish too I know more about fixing computers, but I don't. I have worked in IT for years and unless you do a lot of graphics or gaming type work, older pc's are fine. 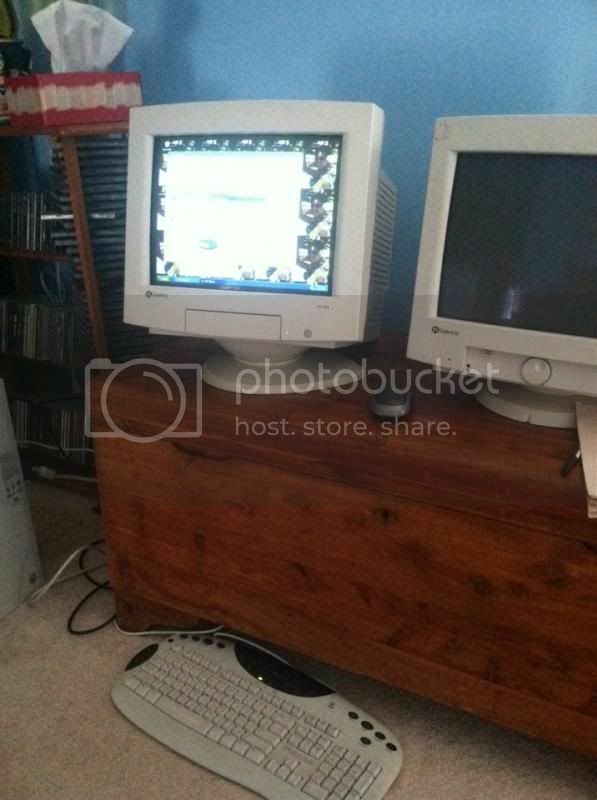 Most people surf the web and sent e-mails, older pc's are great for that. Glad to hear you are going to take the hard drive if you get rid of them though!